Welcome to GetAKnife.com. We are knife enthusiasts who use and carry knives every day. 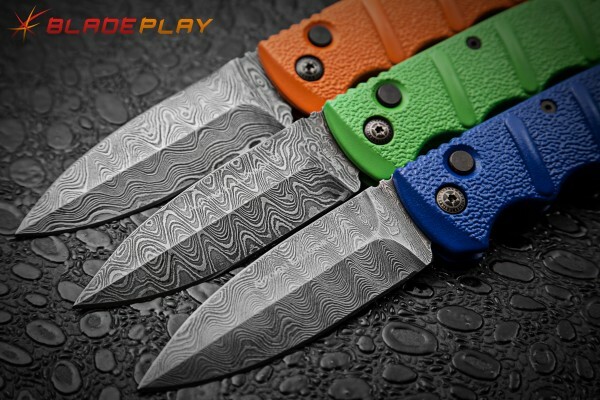 We are working with the cool guys over at Grindworx.com to review knives and share our opinions about knife culture in general. 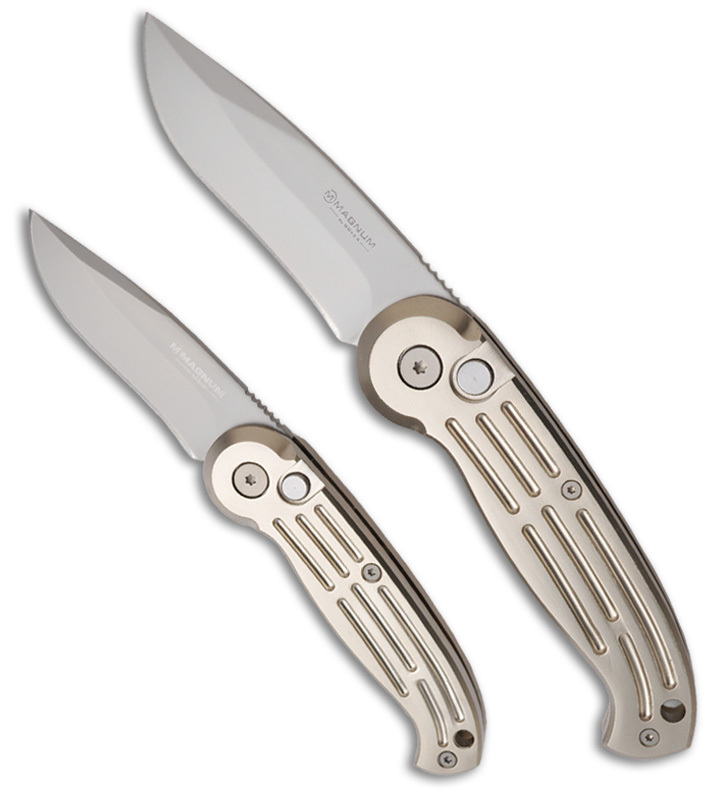 Grindworx has tons of automatic knives, spring assisted knives, and butterfly knives. Check them out!